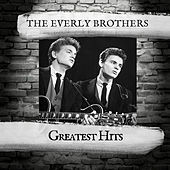 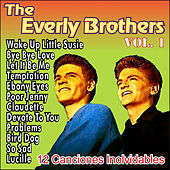 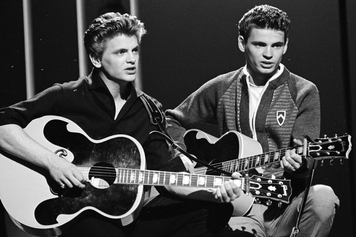 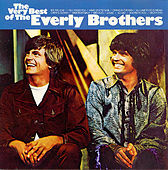 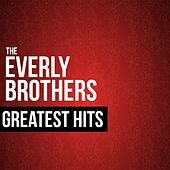 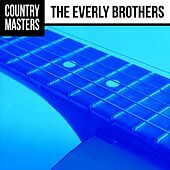 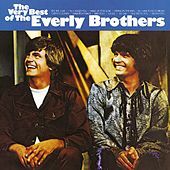 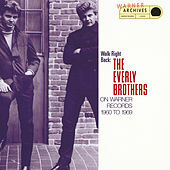 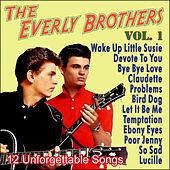 The Everly Brothers represent a lot of different things musically. 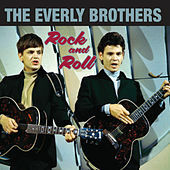 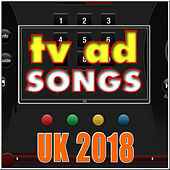 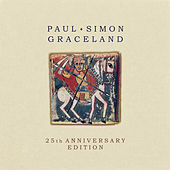 They are the spiritual and literal forefathers of Country Rock, the epitome of Close Harmony singing, the antecedent to the boy band hysteria of today, and the embodiment of every troubled sibling relationship in pop music, from the Louvin Brothers to the Gallagher brothers (Oasis). 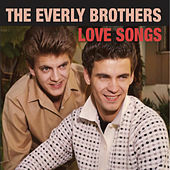 Phil and Don Everly started out as part of a family act singing on the radio in Iowa, and eventually recorded straight country material that went nowhere. 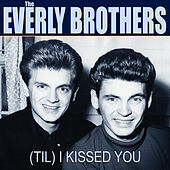 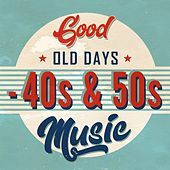 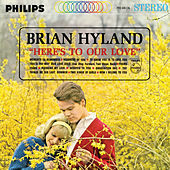 When they hooked up with the husband and wife songwriting team of Boudleaux and Felice Bryant, they went straight to the top of the charts with "Bye Bye Love" and a slew of other songs including "All I Have to Do is Dream" and "Wake Up Little Susie." 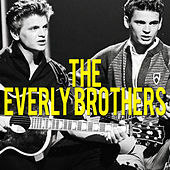 The brothers' career at the top of the charts was over by the early 1960s -- at least in the United States. 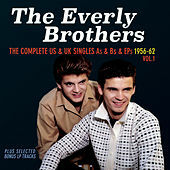 The strain of a life together took its toll on them and they split up in 1973. 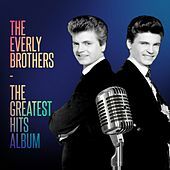 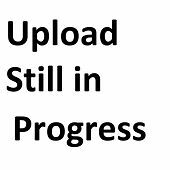 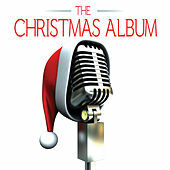 They reformed in the 1980s and remain an extremely popular concert attraction at home and abroad. 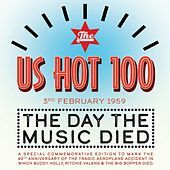 The group was enormously influential on groups including the Beatles, the Rolling Stones and the Hollies.